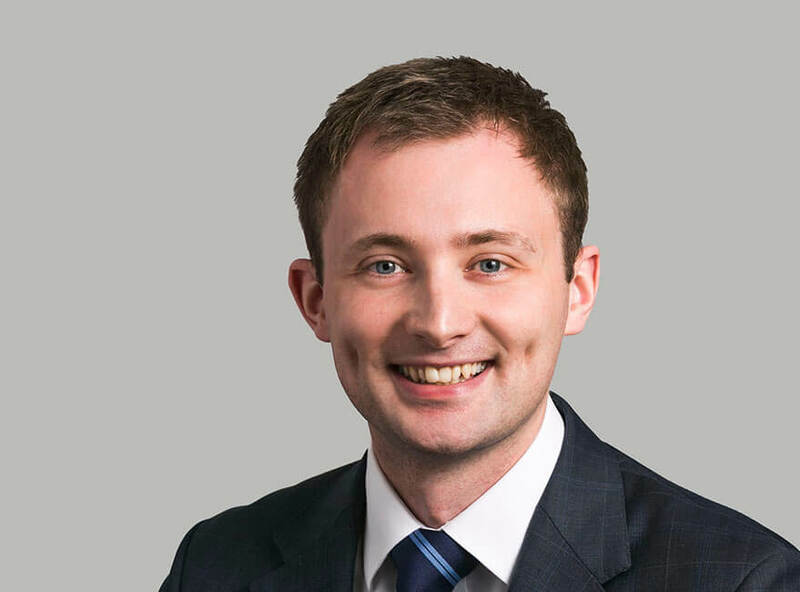 Cameron Stocks acted for the Second Defendant in this successful Inheritance Act 1975 claim for reasonable financial provision brought by a grand-daughter who devoted seven years of her life caring for her grandmother. 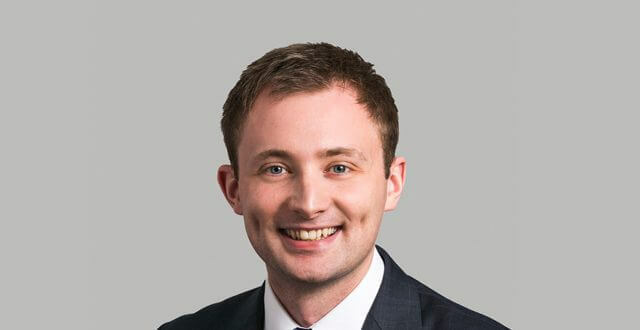 Cameron was successful in persuading the court to partially shift the burden of its order onto the First Defendant and obtained a favourable costs order for his client. Contact Patrick Sarson if you would like further details.